Cryotherapy hit the scene in the US back in 2011, but it took a couple of years for it to become available to the public. From the moment we opened our doors in 2013, we managed to create a buzz through our Fort Worth community. We have been recognized by our clients and peers numerous times and couldn't be more grateful. 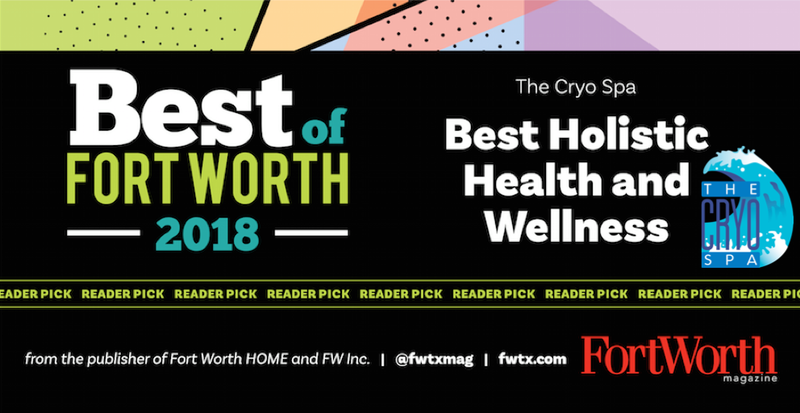 We will continue to remain at the forefront of the latest innovations in cryotherapy and bring it home to Fort Worth. Check out this article in the Fort Worth Star-Telegram about The Cryo Spa! The August 2014 Edition of 360 West has an article featuring Louie and The Cryo Spa! West FW Lifestyle Magazine has an article about us in their January 2015 edition!